ESMR therapy is a new non invasive approach using Extracorporeal Shockwave technology for Myocardial Revascularization (i.e. to improve the blood supply to heart muscles). 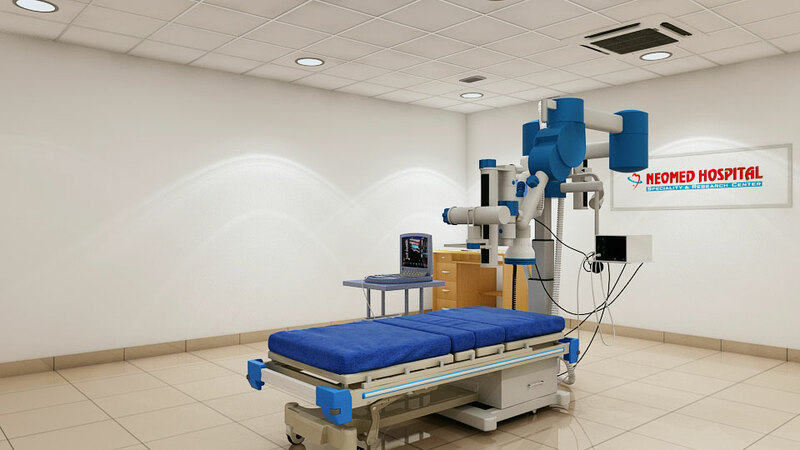 Neomed Hospital, Chennai has introduced a new non invasive cardiac treatment – ESMR (Extracorporeal shockwave myocardial revascularization) to patients who have tried the conventional methods of treatment with little success. Dr.Sivabalan , said that already EECP was a success and now ESMR also in the picture will provide an extra option to the patients who were not the eligible candidates for surgery. 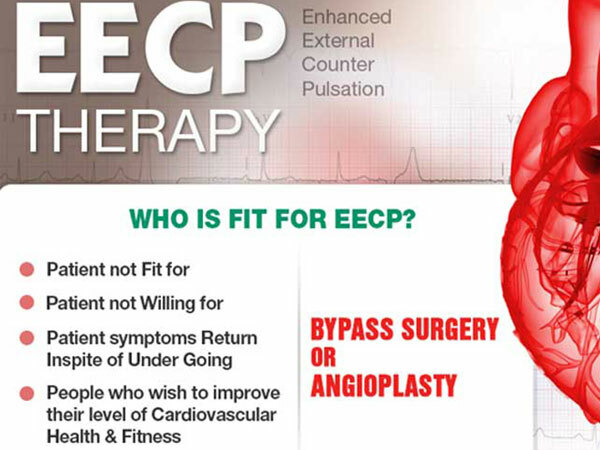 EECP is a non-surgical, non-pharmaceutical, treatment for heart disease that is used to relieve or eliminate angina. During the treatment, blood pressure cuffs are wrapped around your legs, and squeezed and released in sync with your heartbeat, promoting blood flow throughout your body and particularly to your heart. In the process, EECP develops new pathways around blocked arteries in the heart by expanding networks of tiny blood vessels ("collaterals") that help increase and normalize blood flow to the heart muscle. For this reason, it is often called the NATURAL BYPASS. Chelation is one of the safest medical procedure involving the intravenous in fusion of a medicine called EDTA (Ethyl Di-amino Tetra Acetic Acid). This therapy is a relatively inexpensive treatment to improve and restore coronary blood flow & elasticity of blood vessels in heart patients with atherosclerosis (blockage) without surgery. There are over 66000 patients undergoing chelation therapy worldwide every year with no deaths directly linked to chelation. 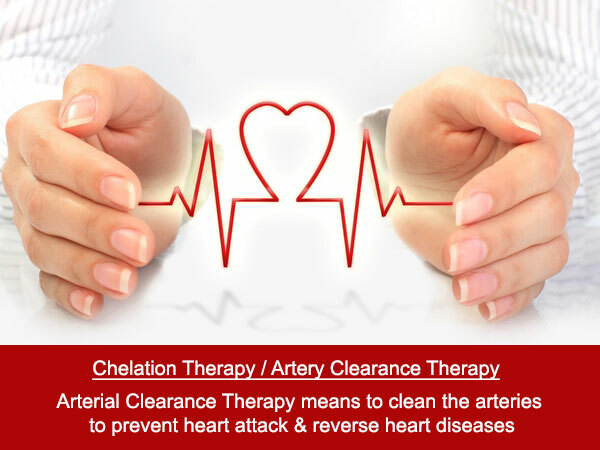 Chelation therapy reverses atherosclerosis, thereby preventing heart attacks in many patients. Ozone is a natural element in the atmosphere. Chemically it contains three atoms of oxygen and its formula is O3. Medical ozone is produced by energization of oxygen. Ozone has proven to be a broad spectrum treatment that kills viruses, bacteria and fungi. It is administered through intravenous route. It can be used to treat medical conditions by stimulating the immune system. It can also be used to disinfect and treat disease. 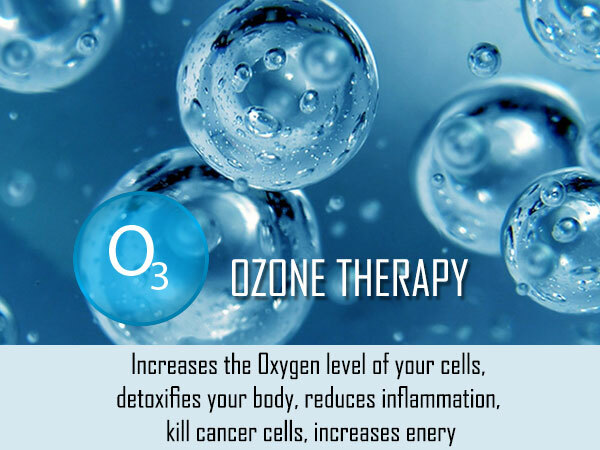 In the hospital, ozone therapy gas is made from medical-grade oxygen sources. 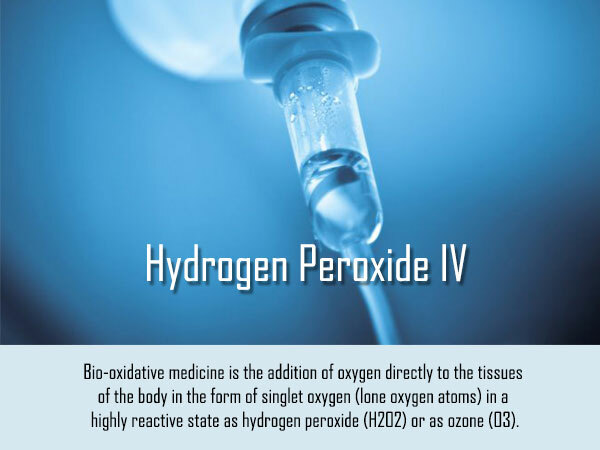 Bio-oxidative medicine is the addition of oxygen directly to the tissues of the body in the form of singlet oxygen (lone oxygen atoms) in a highly reactive state as hydrogen peroxide (H2O2) or as ozone (O3). Hydrogen peroxide and Ozone is used safely and with great benefit throughout Europe and in many other parts of the world. Our bodies create and use free radicals to destroy harmful bacteria, viruses and fungi. Moreover, the cells that are responsible for mounting defence against foreign invaders and infection in the body (white blood cells) make hydrogen peroxide and use it to oxidize (subject to the action of oxygen) any invaders. It is an important therapy that acts as a powerful antioxidant to preserve and protect the brain and other body tissues by protecting them from the damage of free radicals. It also acts to recycle vitamin C & E which also reduce free radicals. 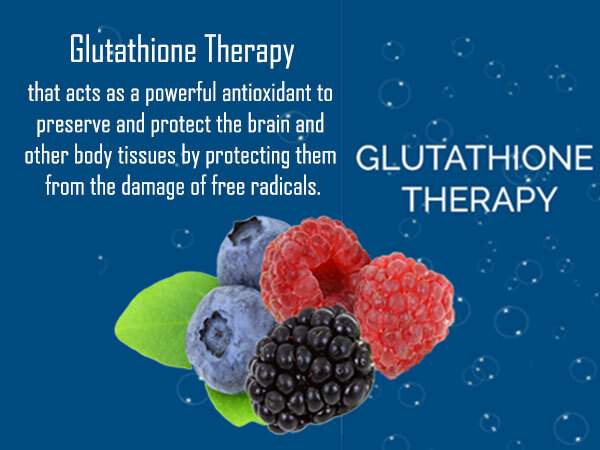 Glutathione is a substance found in every cell in the body, where it acts as an antioxidant to neutralize free radicals and prevent cellular damage. Glutathione is involved in many processes in the body, including tissue building and repair, making chemicals and proteins needed in the body, and for the immune system. Cardiovascular Cartography is a new non-invasive diagnostic tool with the application of modern technology for the evaluation of functional status of the heart and the circulatory system. Cardiovascular Cartography produces a full investigative report. 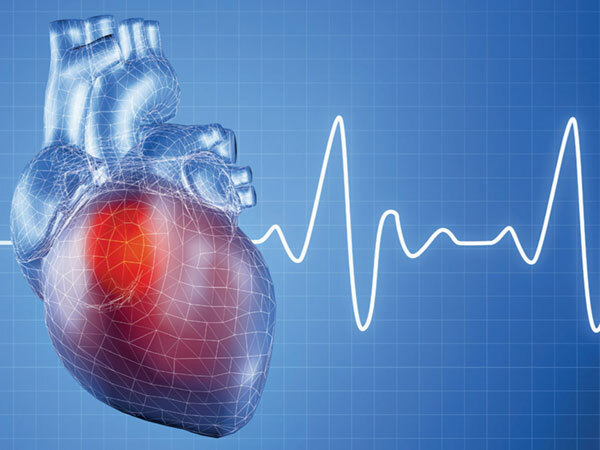 This unique non invasive investigation is especially important to detect early coronary heart disease so that steps may be taken to avoid and check the progression of the disease and as a result prevent a major heart related event to occur. The test provides valuable information that would help the doctor assess the patient's circulatory status, actions, reactions and response of treatments, plan rehabilitation programs for heart attack patients. Arthritis treatment focuses on relieving symptoms and improving joint function.Nucura 100T ems is a non invasive device with the new cutting edge Bio-Energy technology used in effective and proven treatment of osteoarthritis,chronic wounds and many more ailments of the human body. 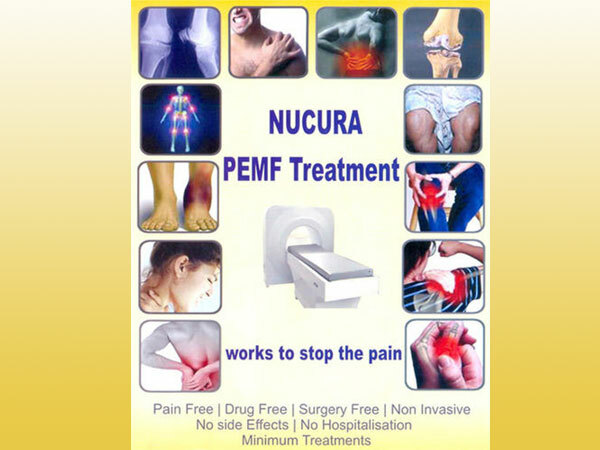 Nucura-100T ems uses a patented technology, which mimics natural signals, thereby activating & stimulating normal healing processes and leading to growth and repair of tissues. The feature of this unique therapy is that it merges traditional and non-traditional medical care by harnessing the body’s ability to heal itself. 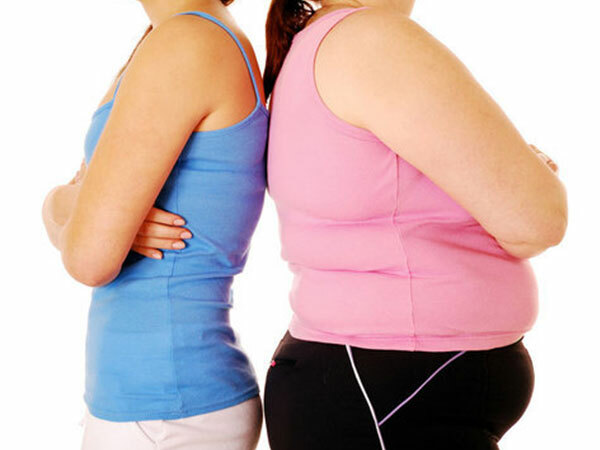 Obesity is the Mother of all diseases .Obese people are prone to many a health problems such as heart diseases, high blood pressure, high cholesterol, diabetes, degenerative arthritis, respiratory insufficiency, sleep apnea syndrome and emotional psychological complications. Neomed Hospital has introduced a highly sophisticated weight management division with Advanced Technology Electro Medical Equipments (ATEME ) along with a facility of computerized Body Composition Analysis (BCA) and professionally trained personnel.